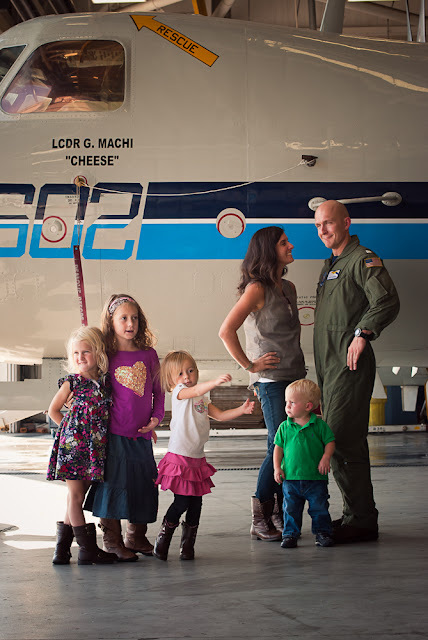 My friend Whitney has a blog called Navy Beans where she chronicles her tales of a Christ-following navy wife and mommy. She has been such an encouragement to me in recent months and is a fantastic picture of godly wifehood and mommyhood. Her husband recently deployed and will be gone most of the year. 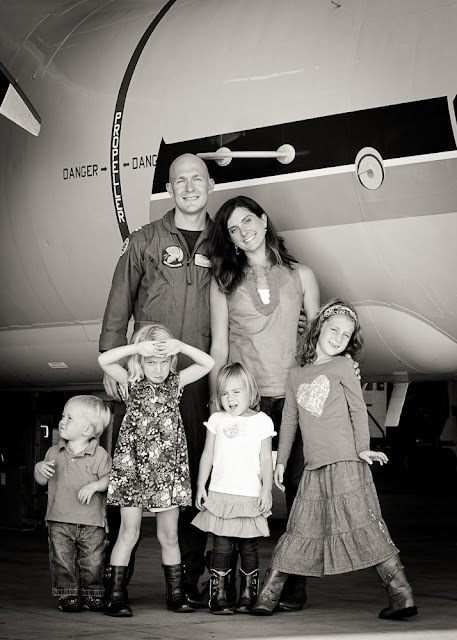 In this post Whitney shares how others can help a woman in the midst of a very long deployment. Howdy Life and Grace readers! I'm Whitney from Navy Beans. I'm random and somewhat inappropriate, and often share tales involving poop. 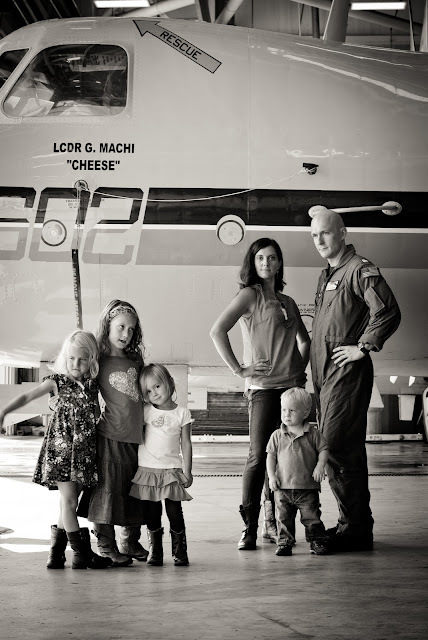 I'm the mama to 3 girls (7, 5, 3) and 1 dude (2), and the wife of a Naval aviator. Most importantly, I'm seeking each day to be more of God's girl and less of Whitney. I'm very much of a work in progress. 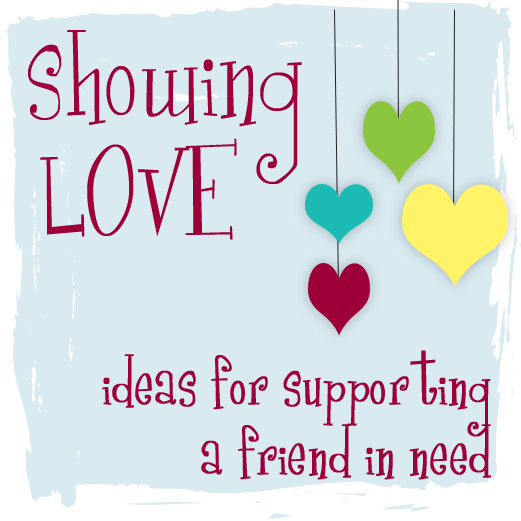 I was quite excited about the series when Sarah first told me about it - and rather shocked that she asked me to guest post - because I'm a humongous fan of helping people out. Especially military families. Also - I would say that every one of these could apply to a single person and a single parent. How can you specifically help us out? We have best friends that don't live nearby. We are phone calls and emails away from all our families. Being included in family celebrations, impromptu get-togethers, normal dinners, weekend plans - it helps make a place "home." It takes some of the sting of loneliness away. Don't feel like anything needs to be fancy or special - we are often eating cereal or ramen during deployment at this house! And please don't feel offended if we can't say yes to the first invite...keep asking. Knowing someone remembers your name - and cares if you are around - is a HUGE deal. When I was going through my 1st deployment, a wonderful family adopted me in. They would let me come and just hang out at their house and we would all do nothing together. We would eat dinner and they'd let me wash dishes and then we'd play games or watch TV. It wasn't anything special to them - but it meant the world to me. It was a time that I wasn't alone. They invested in me. They made me feel like I was a part of their family - and I can't imagine a bigger gift. I have 4 children. Time to myself is in short supply when My Love is away. When someone forms a bond with my children - when they become a part of the "team" it takes to keep us going - I feel overwhelmed with love. 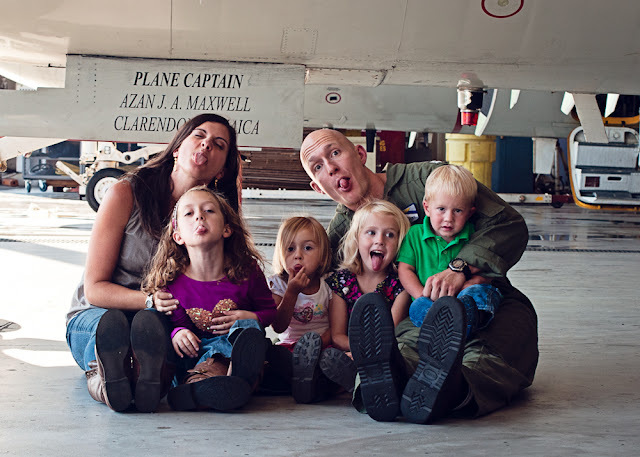 During our last deployment, a family who loves our kids, offered to keep them all overnight so I could sleep. SLEEP THROUGH THE NIGHT. And wake up rested. It was an amazing gift that I could not possibly put a price tag on. But don't just offer to babysit so mama can go out....offer to babysit most of the children and allow mama to have some one-on-one time with a child. To have time to focus on just one of my Beans and really find out how they are doing and what is going on their lives - it is a rare and treasured treat. This might sound silly because during deployment you are dealing with one less mouth to feed; why would you need food brought to you? Because it is sooooo extremely exhausting to cook for 5 people and then hope 4 of them will eat it and then clean up the kitchen and oversee homework and do 4 baths and tuck them to bed. One of the most encouraging things ever done for me...I actually still get choked up when I think about it...occurred during our last deployment. 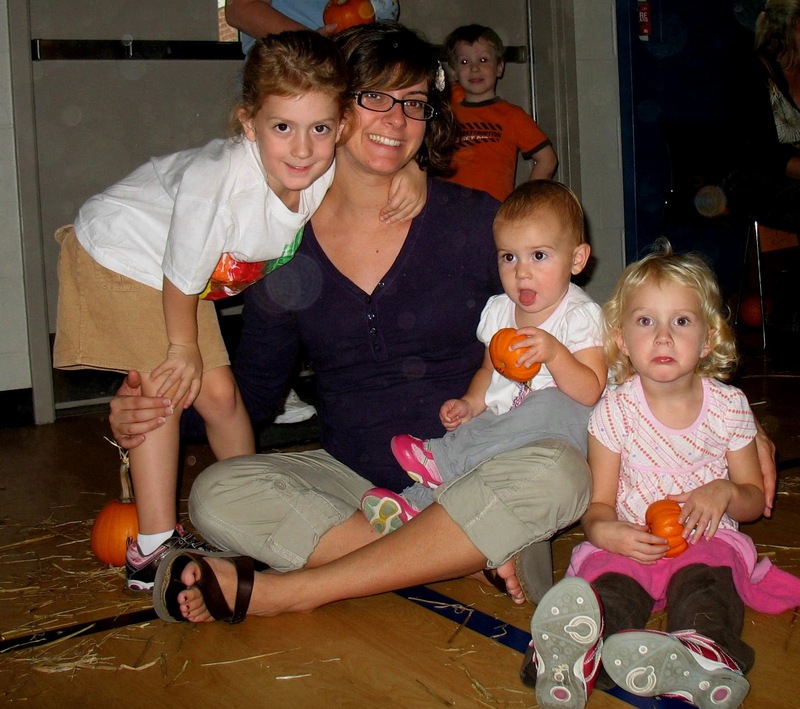 I was in my last trimester with #4, and the girls were 5, 3, and 18 months. One Wednesday morning, a wonderful woman in our church called to see if we would be at church that night because she had something to give me. We were planning on attending, and I assumed it was a box of diapers or hand-me-downs or something else totally normal. Instead, it was a box filled with containers for 4 different meals. Homemade bread, homemade soup, homemade spaghetti and meatballs, veggies, cookies, and a note filled with the kindest words. I didn't even know what it was until I got home - she had found me in the church hall and asked if she could just load it in the car. When I opened the door to unload the box at home, I just leaned against the car and cried. It was such a sacrificial gift of time. It was extremely thoughtful and very practical. She is the mother of 5 - and she still found the time to do such a great kindness. The kids are wearing us down 24 hours a day. It gets very old being the hammer. So some things are just gonna slide. We will do our best to keep the house running and the kids going...but sometimes they will melt. Sometimes we will melt. And it isn't always at home. Kids all react to having a deployed parent - and they all react differently. Please be patient and extra tender. Please encourage those of us parenting our children through challenging waters. When you see me juggling my one child in need of an exorcism and trying to keep tabs on the other three who are being good....please don't tell me what is wrong with him. Offer to watch the good ones so I can focus on my battle. 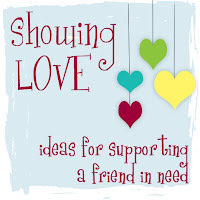 I think most of us are open to suggestions and thoughts regarding how to help our children do better - but during a serious meltdown is not the time to share. Now, I like hugs. Some people don't. So don't just go around hugging every military spouse you see. I also get about one millimeter of personal space all day long. So my personal space bubble actually doesn't exist. But when I wasn't surrounded by little people who absolutely adore me all day long...I was deprived of hugs when My Love was away. You don't realize how often your spouse hugs you, or touches your shoulder, or pats your arm - until they don't. There are aspects of deployments that are easy. And aspects that are wicked hard. Sometimes it is no problem at all and I feel like I have it all running smoothly....and sometimes the wheels fall off and all 5 of us are crying. It is wonderful to know that someone cares to hear the dumb, the exciting, the happy, the sad, the funny, and the heart wrenching stuff that makes up life. Ask about the deployed person. Ask how the kids are doing. Ask how I'm doing. And then allow time for a real answer. Because a 2-second "fine" is rarely accurate. When we come to your mind - pray for us. Listen to those promptings too. Not in a weird sister-wives sort of way! But in a help-move-furniture-take-down-the-Christmas-tree sort of way. Really, the best way to love a military family? Don't forget us. They are an emotional and physical roller coaster. But I wouldn't be who I am today without them. I would not know the value of being cared for by others. And I wouldn't know the importance of reaching out. you just might end up with a friend who ends up living somewhere you want to visit! Thank you so much for sharing your heart Whitney!